Craving donuts but don’t want to drive to the store? 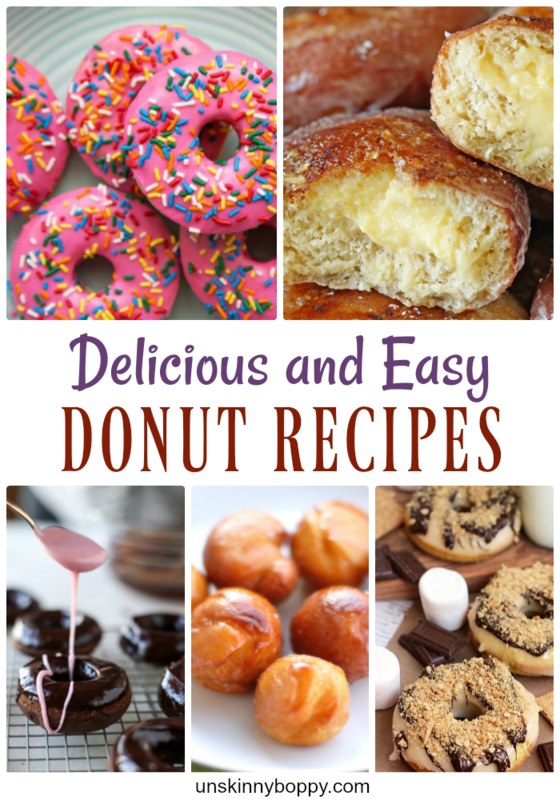 Here are 15 simple and easy doughnut recipes you can make at home with just a few ingredients. Have you ever tried making doughnuts at home? I’ve made a few batches over the years but they were the Trim Healthy Mama version that tasted quite a bit like cardboard. Diet doughnuts are not even worth the effort, trust me on this. I figured if I was going to eat a real deal doughnut then I could just head on down to Krispy Kreme while the HOT NOW sign was lit up instead of trying to DIY it. I’ve never tried to make a fully loaded, sugar-filled ooey-gooey doughnut at home before. But sometimes I get the baking urge and want to try new things that I’ve never done before. 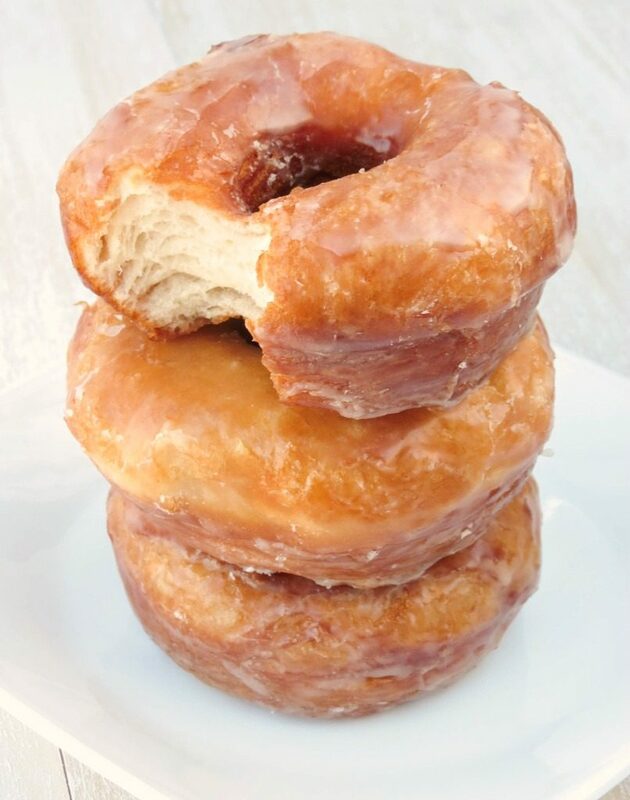 Doughnuts were at the top of that list, so, I set out to find some of the most delicious and easy doughnut recipes anywhere on the internets. Here is what I’ve turned up. If you’re in the mood for a very special treat but don’t feel like putting on pants to drive to Krispy Kreme, then this post is for you. PS- If you are trying to lose weight you might as well click outta here right now. This post will do you no favors. Let’s start with the REALLY easy way to do it. This first recipe uses a can of biscuits instead of making your own dough. Sounds very easy and pretty doggone delicious. Ol’ Pillsbury ain’t a dough boy for nothing. Some of the others use cake mixes or muffin mixes, which sounds easy-peasy to me. Ok. If you want to try your hand at making your own dough and getting a little bit fancier with your donuts, these next ones look doable if you have any kind of baking skills at all. Possibly? Maybe? 9. Apple Fritter Doughnuts – Tastes of Lizzy T.
So there you go! 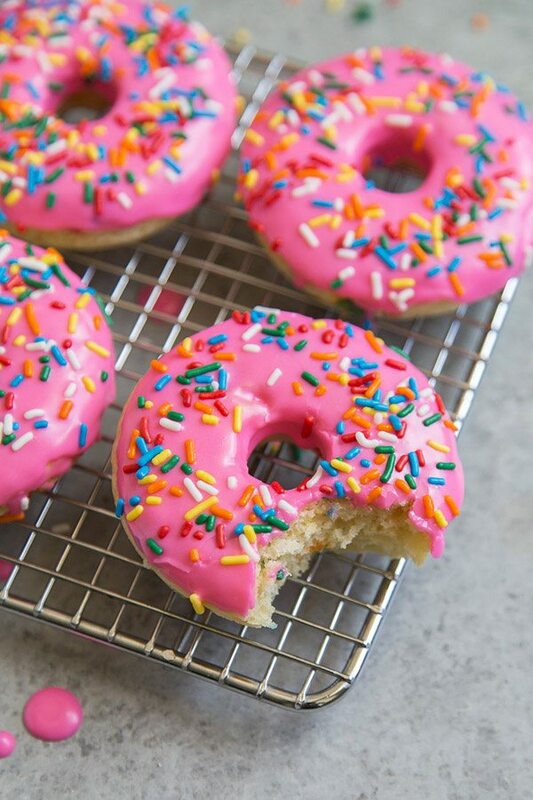 15 mouthwatering doughnut recipes to keep you drooling over for a long time. Let us know which one you tried and how it turned out and I’ll do the same sometime very soon. Happy snarfing! 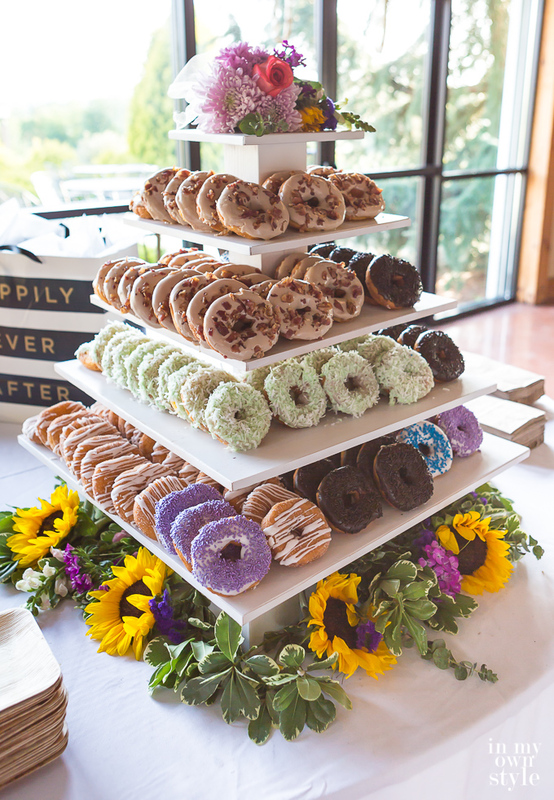 PS- Speaking of doughnuts, HOW AMAZING is this beautiful DIY tiered doughnut stand that my friend Diane made for her daughter’s wedding?? If I had a wedding day to plan all over again, I would totally have this. Thanks Beth for the recipes, I am going to be checking out a few of them.